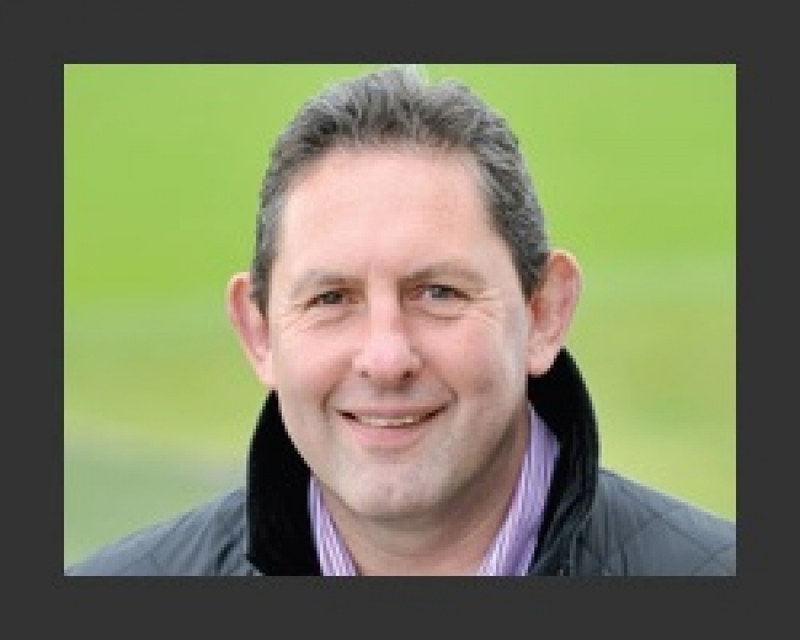 Phil Davies is one of the most successful Welsh Rugby players of his generation. Phil's detailed approach to the game has led to a significant career, not just as a player, but as a very successful coach and manager at the highest levels of the game across the UK. Phil Davies was a one-club man during his playing career. Phil went on to play for Llanelli over 400 times, with his career spanning over fourteen years for the West Wales side. Phil's ability to lead and inspire resulted in a role as captain that lasted six years for this famous club. Phil's successful playing career also included representing his country. Over the course of his career, Phil played for Wales 46 times and captained his country in 1989. Due to his outstanding performances, Phil also had the honour of representing and captaining the Barbarians in 1990. Throughout an impressive playing career, Phil, collected many awards and accolades for both his illustrious side and indeed himself. For Llanelli, he won their Player of the Year title three times while on a national level; Phil won the Welsh Player of the Year in 1989 and Welsh Forward of the Year in 1989 & 1991. Although Phil enjoyed a highly successful playing career, his move into coaching and managing within the professional game has been equally as impressive both as a Coach and as Director of Rugby. Phil's first opportunity came at English minnows, Leeds Tykes in Yorkshire. At the time he took over, the club were battling for financial survival in National division 3. Within 10 years, Phil produced a minor miracle, leading the Tykes to the Premiership. In addition to climbing up the leagues, Leeds also won the Powergen Cup and qualified for the Heineken Cup, the first time in the club's history. During this period, Phil's name was regularly linked to a potential Wales managerial position that never was to materialize. However, the move home to Wales did eventually come about when Phil sought a new challenge in 2006 after more than a decade leading his Leeds team on their long and successful journey. Following his move from Leeds, Phil Davies re-joined his old club, the Llanelli Scarlets as their Director of Rugby in 2006. By this time, the team had evolved to become the Scarlets Region following the regionalization of the national game of Wales in 2003. Phil's time at the Region was not to prove to be as triumphant as his illustrious playing career with tough times impacting the whole of a re-organised Welsh Rugby landscape, although he still managed to lead the club to their best position in the Heineken Cup in a decade. Phil was eventually to leave his Scarlets role in 2008 and after a short break, soon returned to the game with a short spell at Cardiff RFC before moving to a role with the Welsh Rugby Union at the helm of the Wales U20s. A return to the premiership via a role at Worcester Warriors followed and prefaced his more recent move to Cardiff Blues as their Director of Rugby, a role he occupies to the present time. Phil Davies is a highly enthusiastic, loyal manager with impressive core values and gives the utmost commitment to whatever he is doing. He often tries to inspire the people around him and away from his rugby duties is a regular after-dinner and motivational speaker at both sporting and corporate events. Phil carries an obvious energy and enthusiasm to all he undertakes and is never better than when promoting and motivating the next generation of the game he so obviously loves.